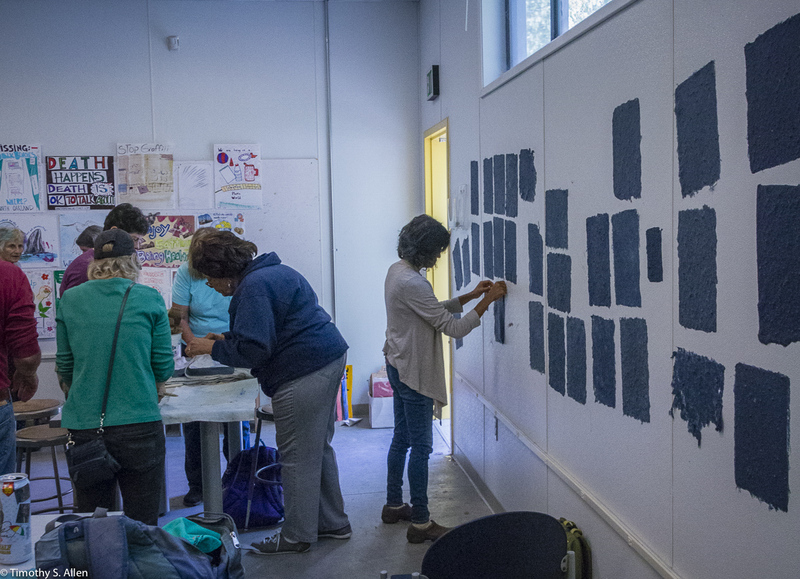 My installation at the 2016 Bioneers conference will be on view to the public Oct. 20-23, 2016, at the Marin Center, San Rafael, CA. 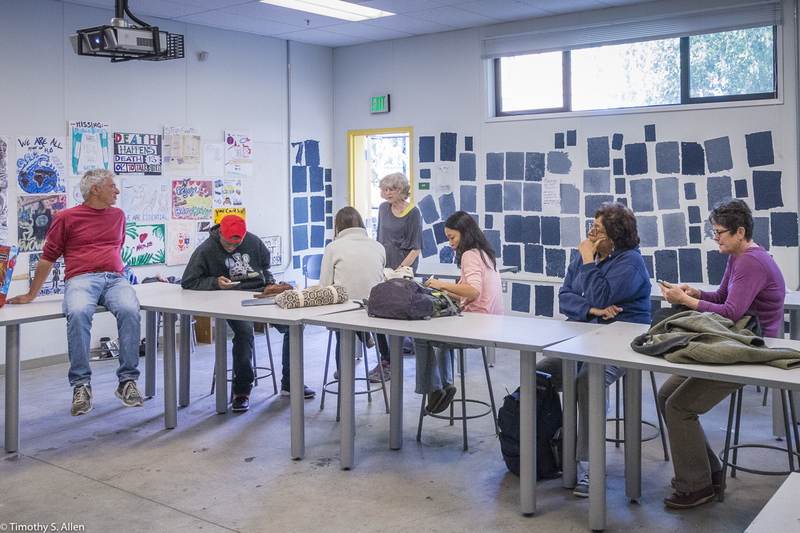 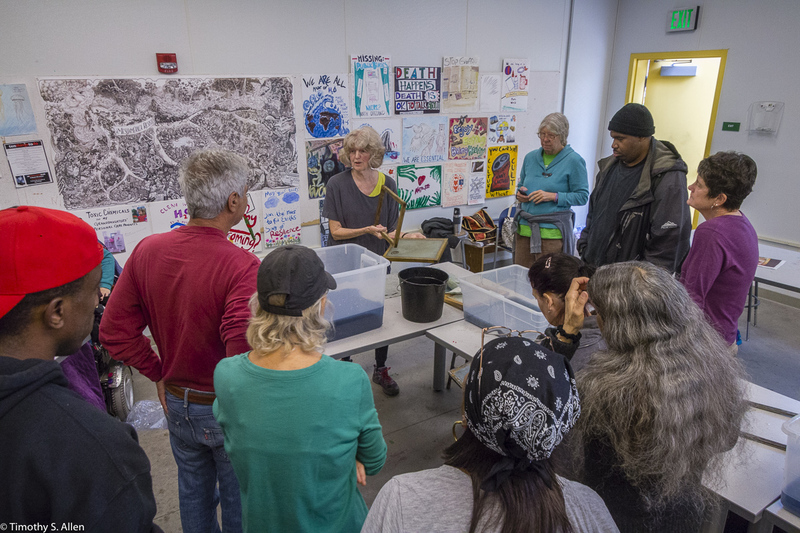 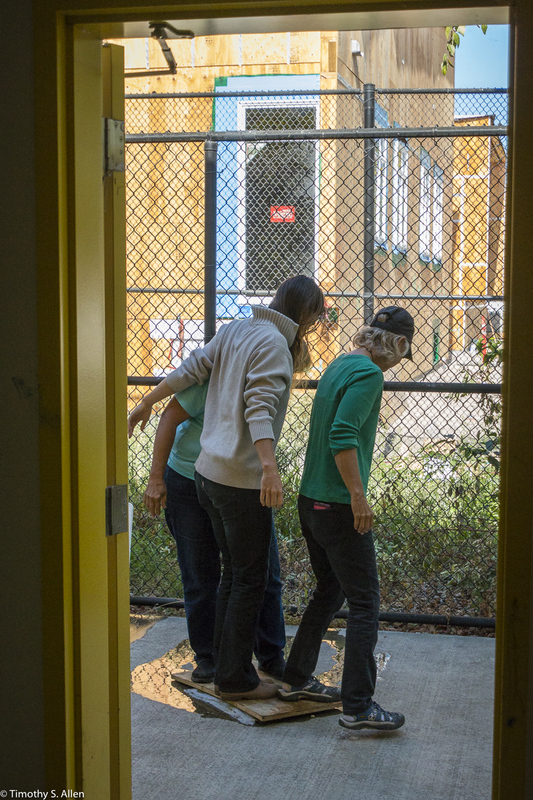 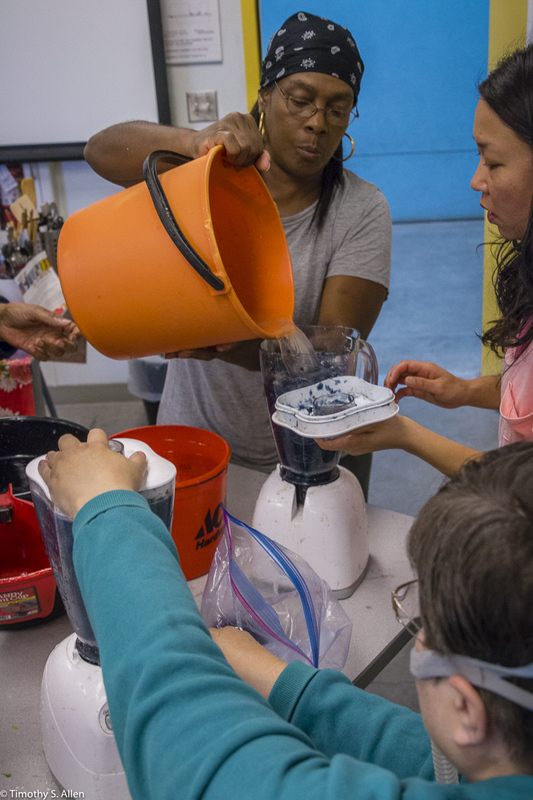 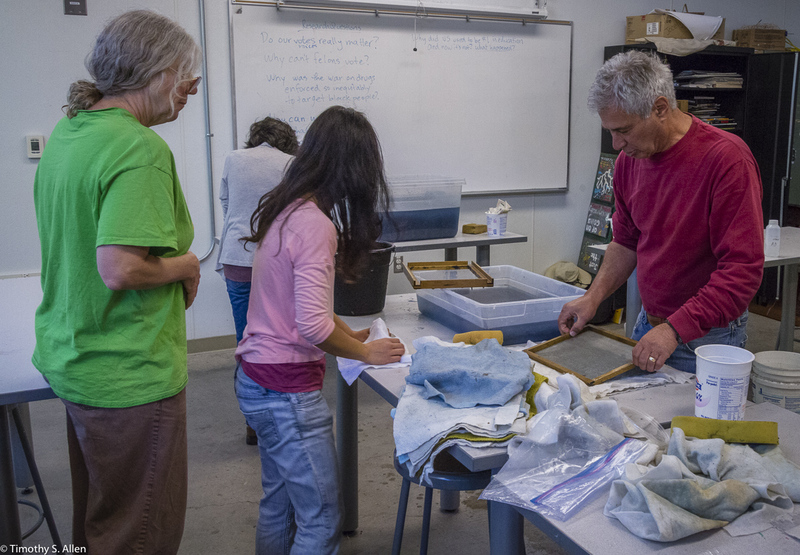 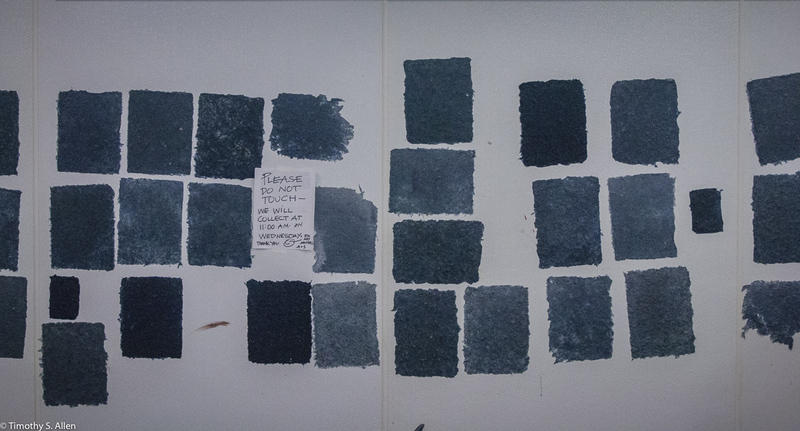 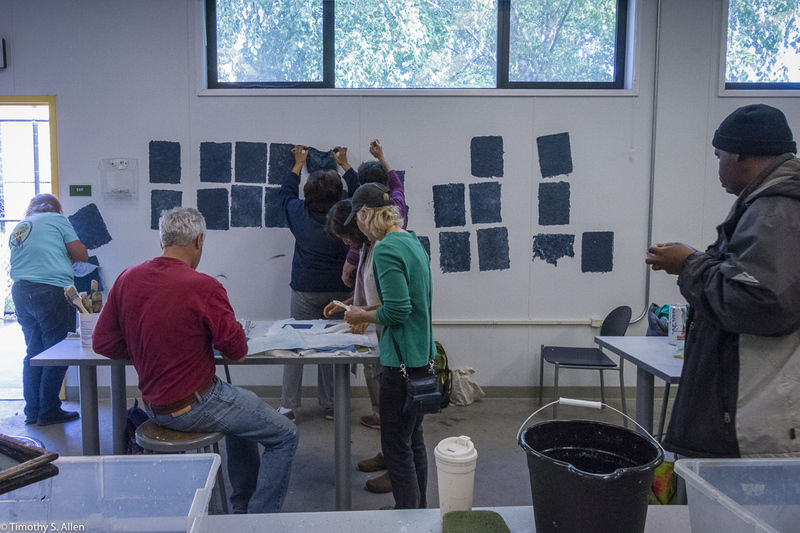 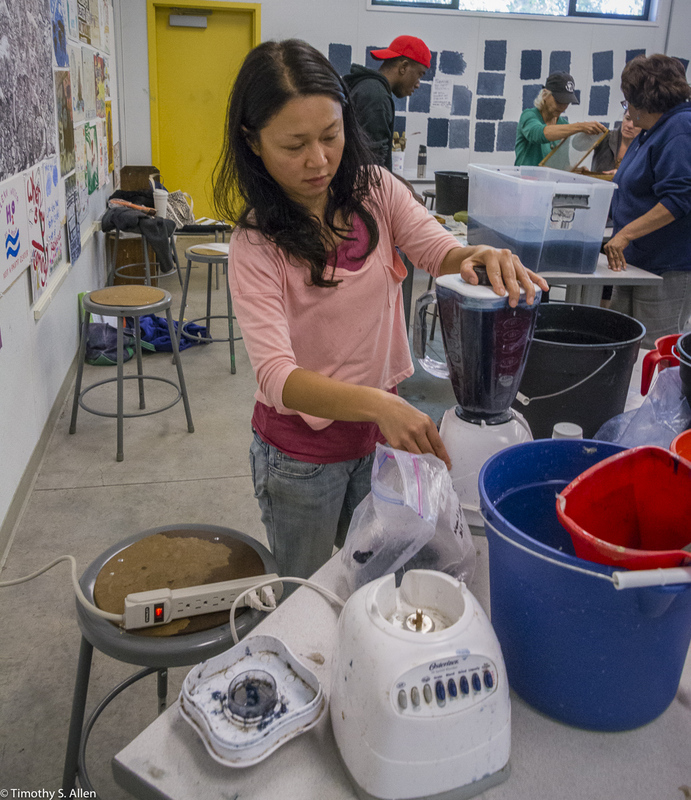 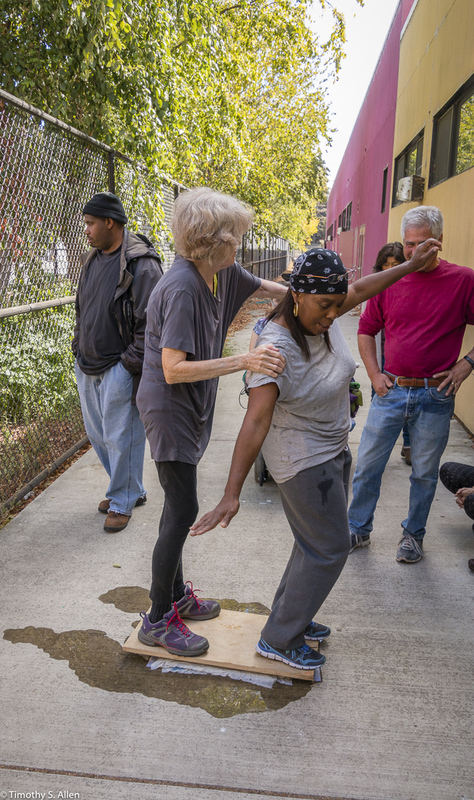 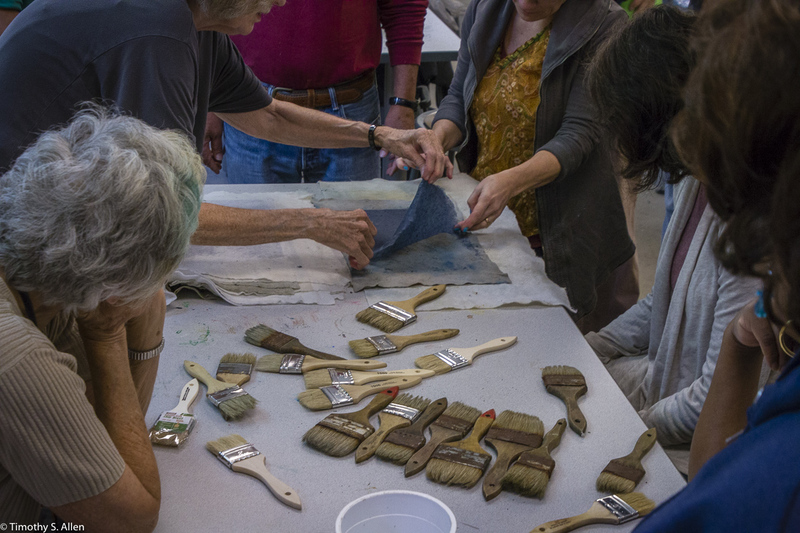 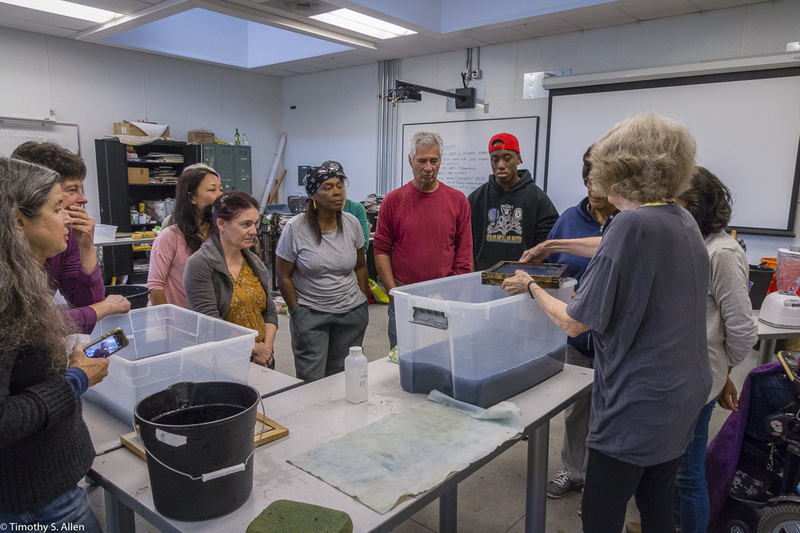 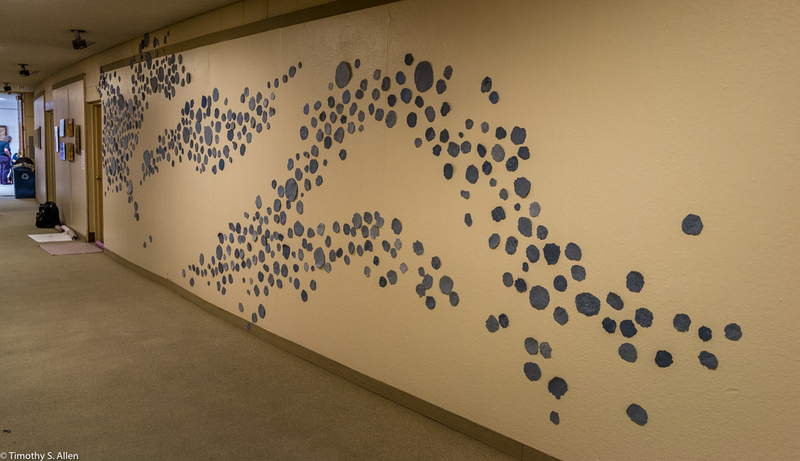 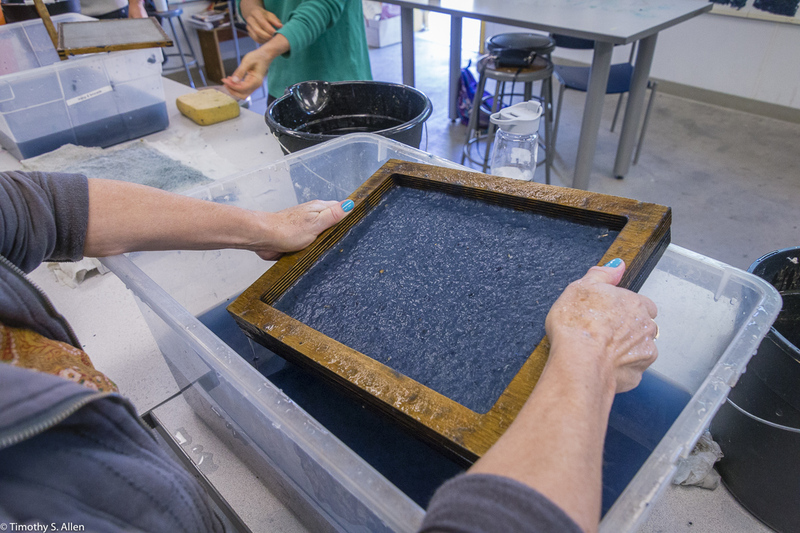 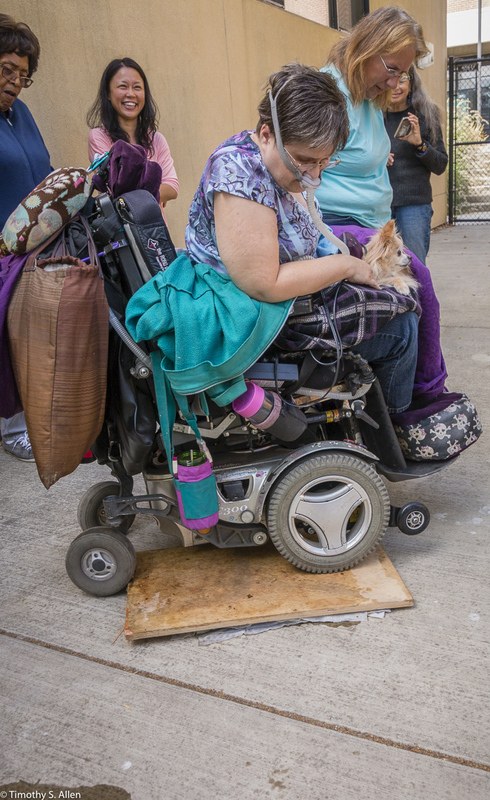 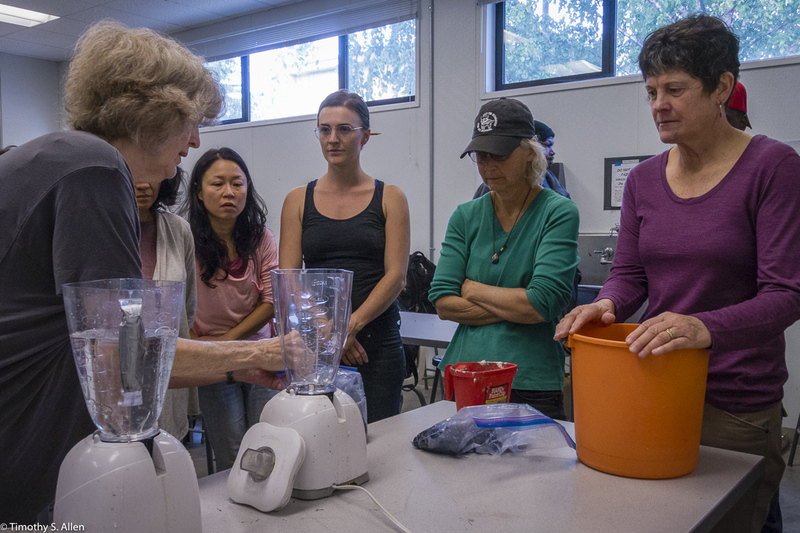 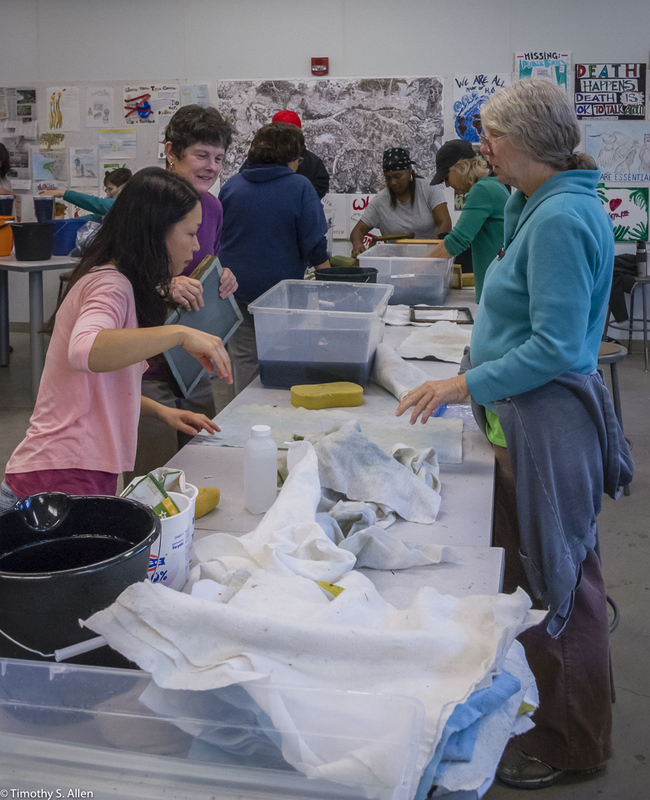 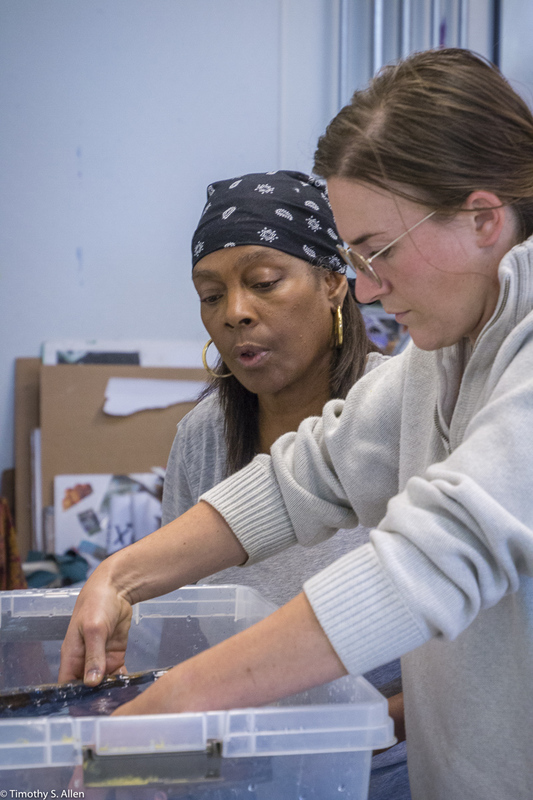 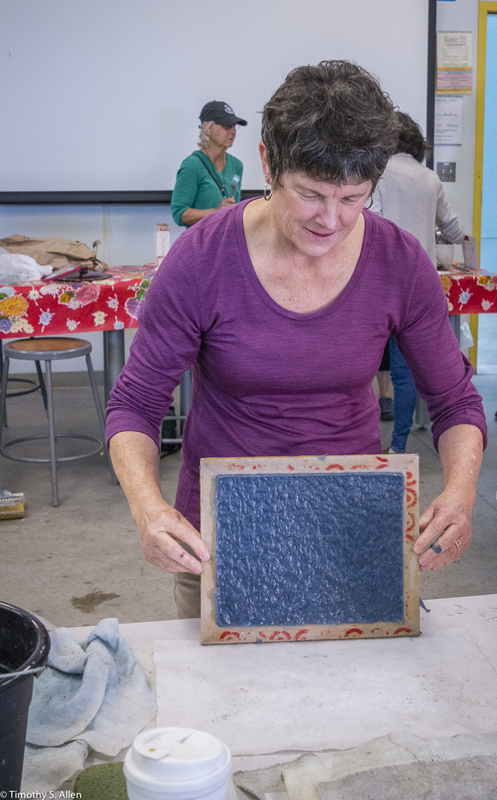 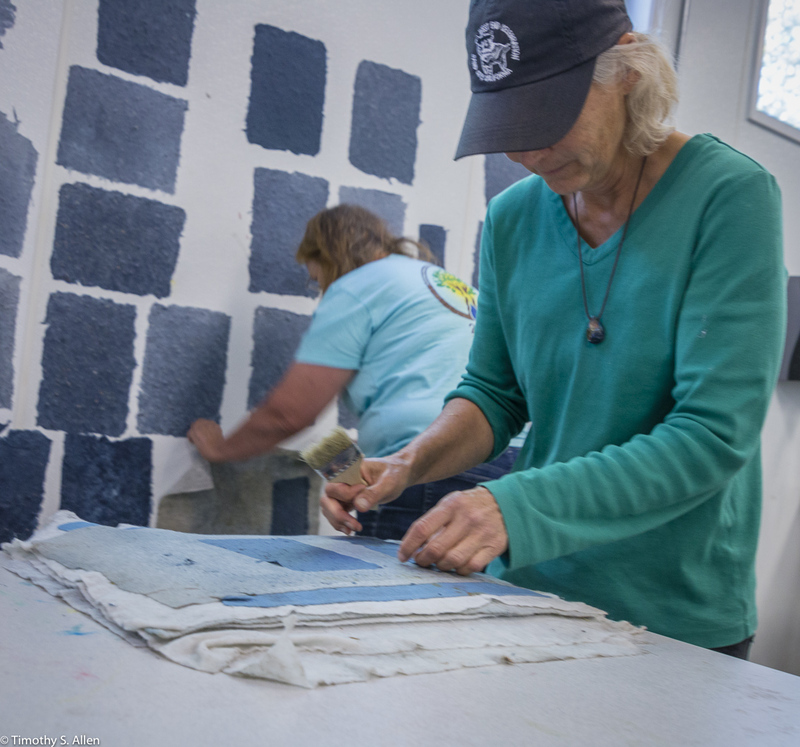 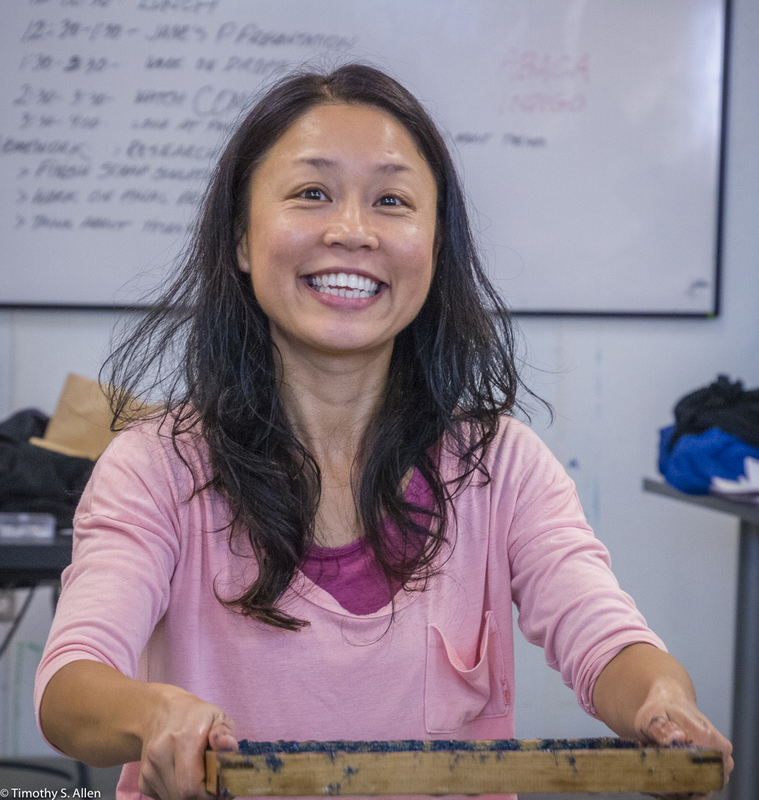 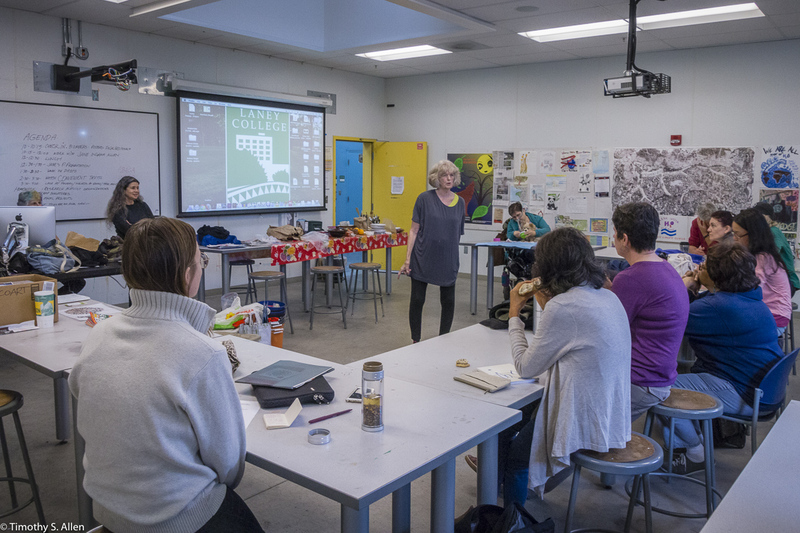 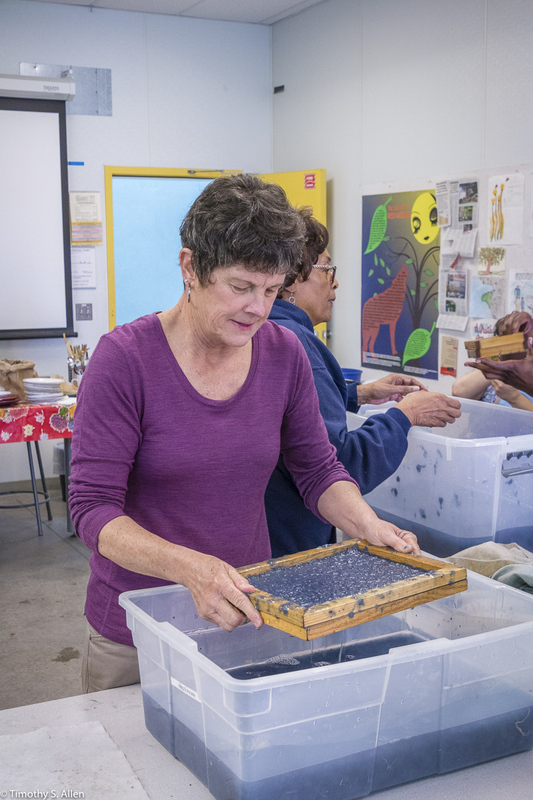 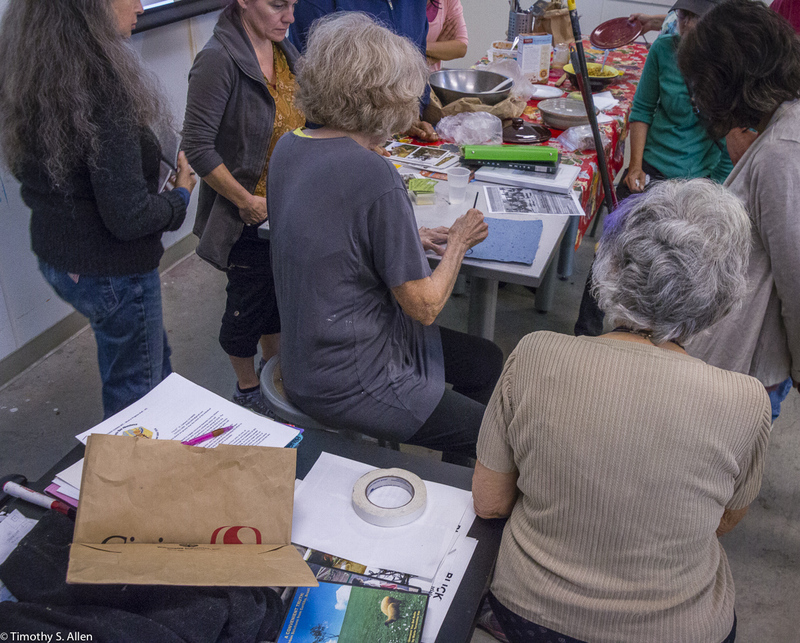 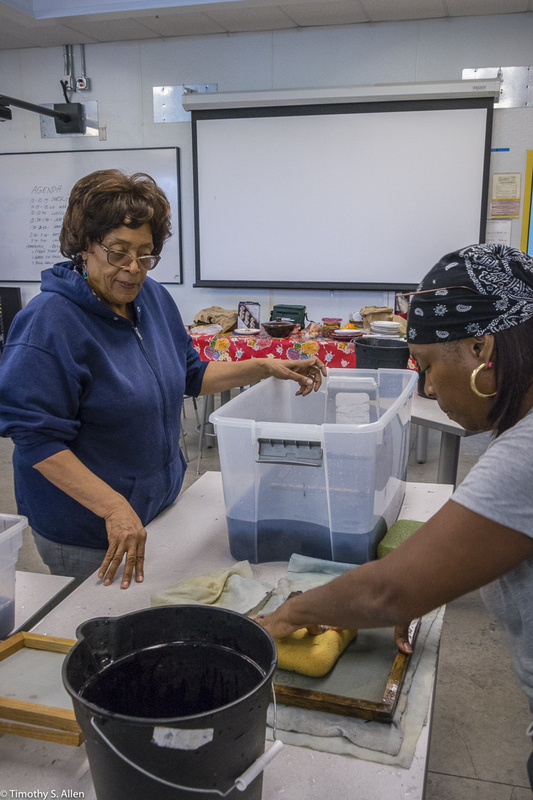 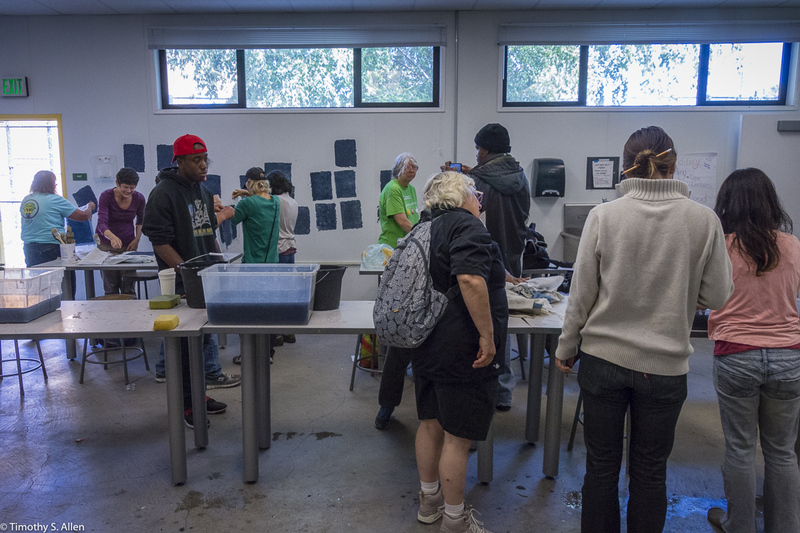 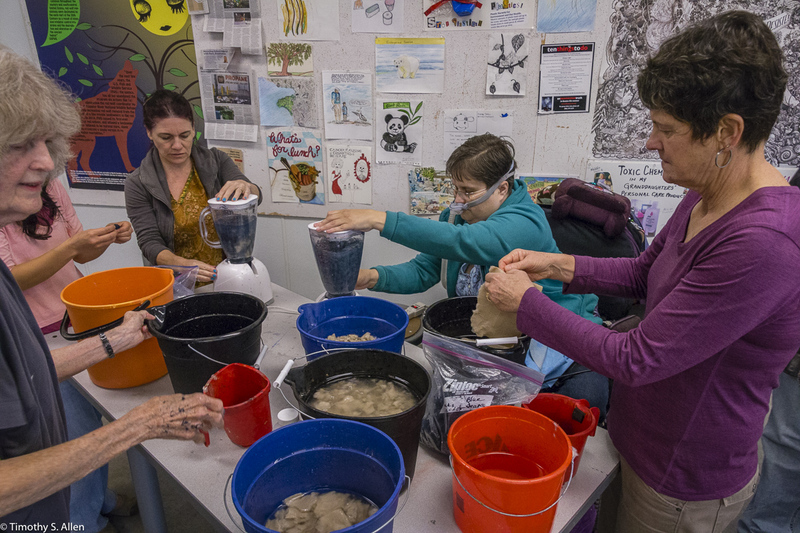 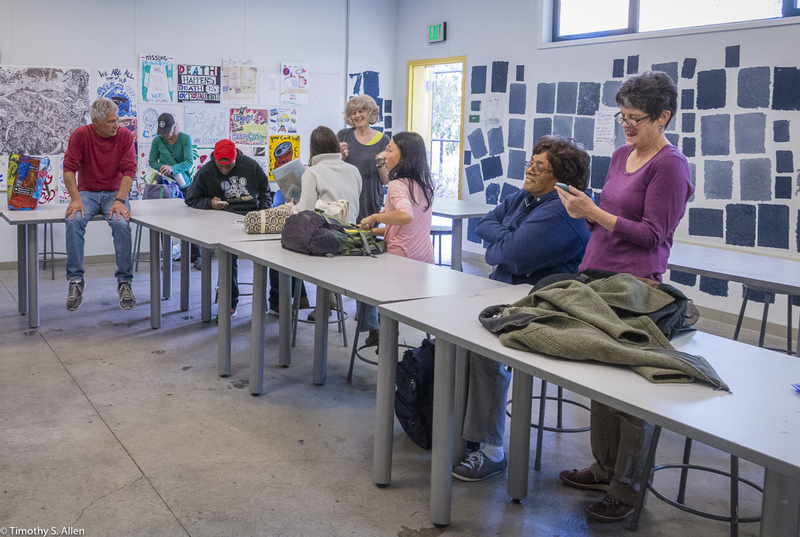 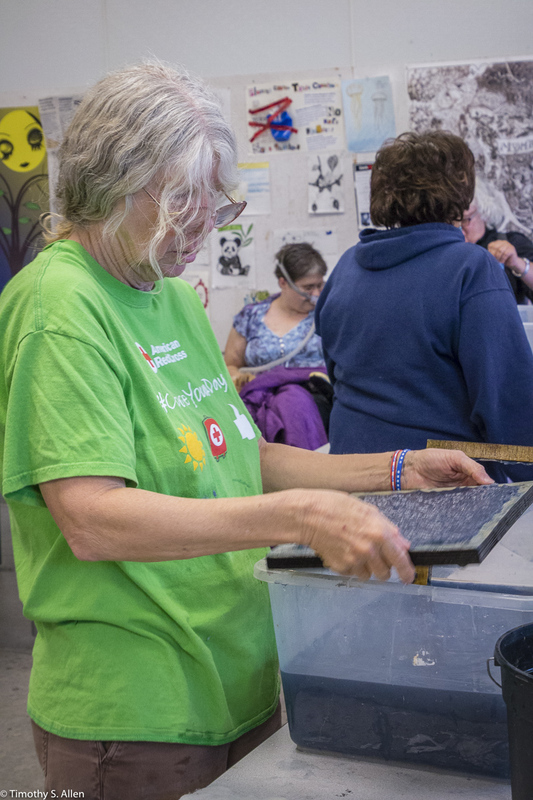 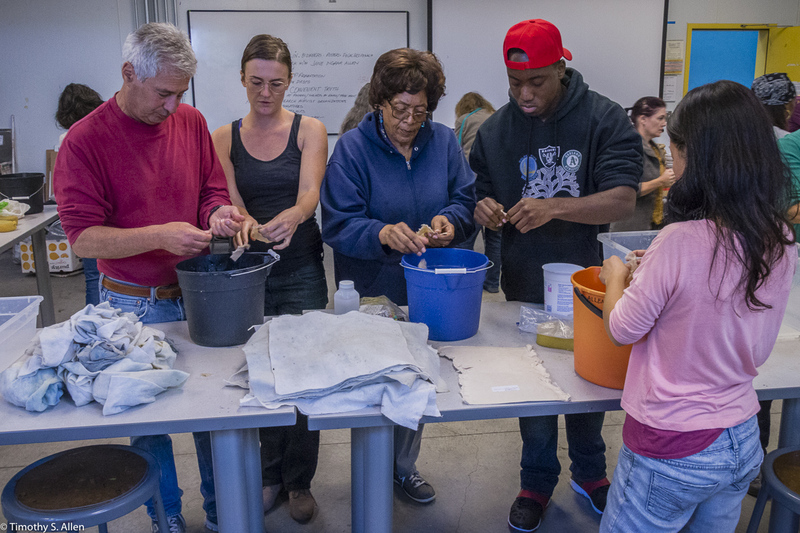 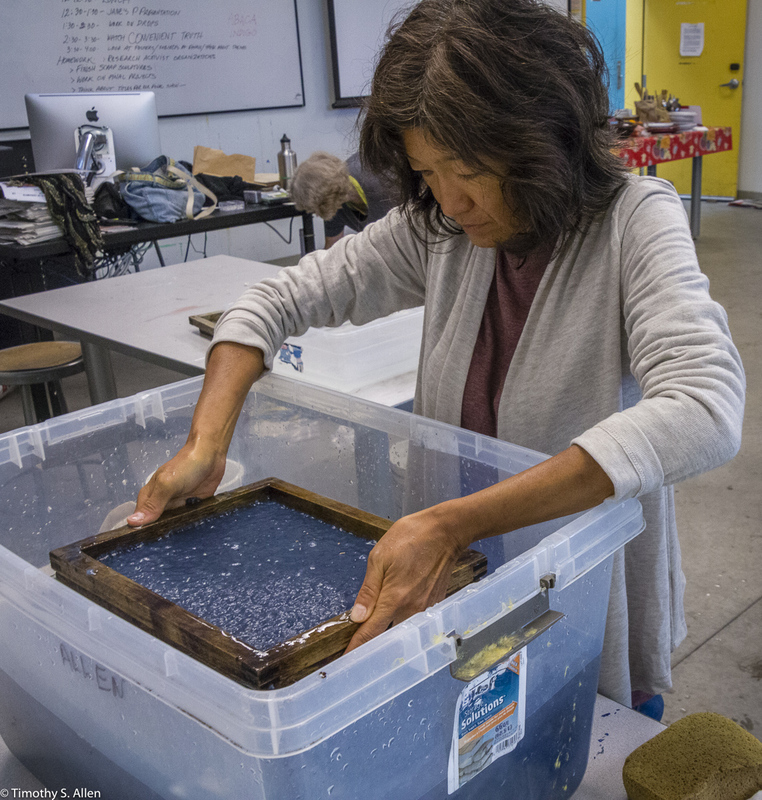 The hundreds of handmade paper water drops for the installation were created in a papermaking workshop I offered at Laney College on Oct. 11 with students in the Eco Art Matters class of Andree Thompson and Sharon Siskin. 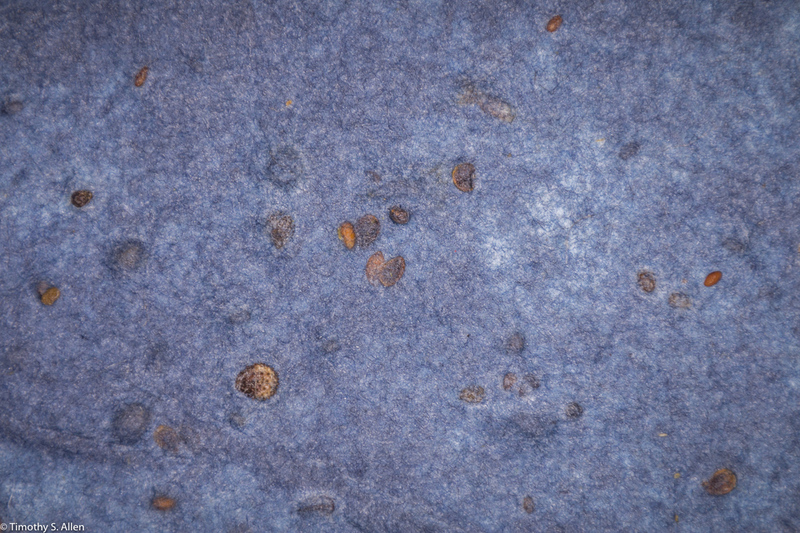 The blue water drops are made from recycled blue jean pulp, and there are seeds for blue wildflowers in the pulp. 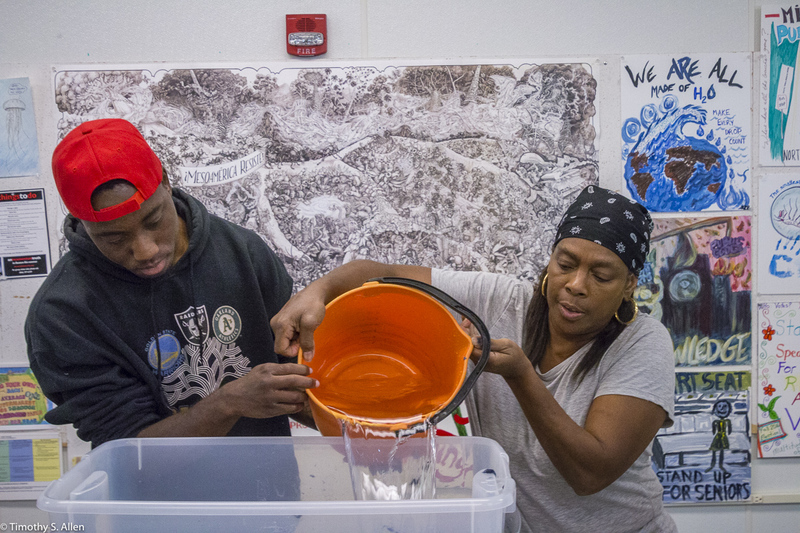 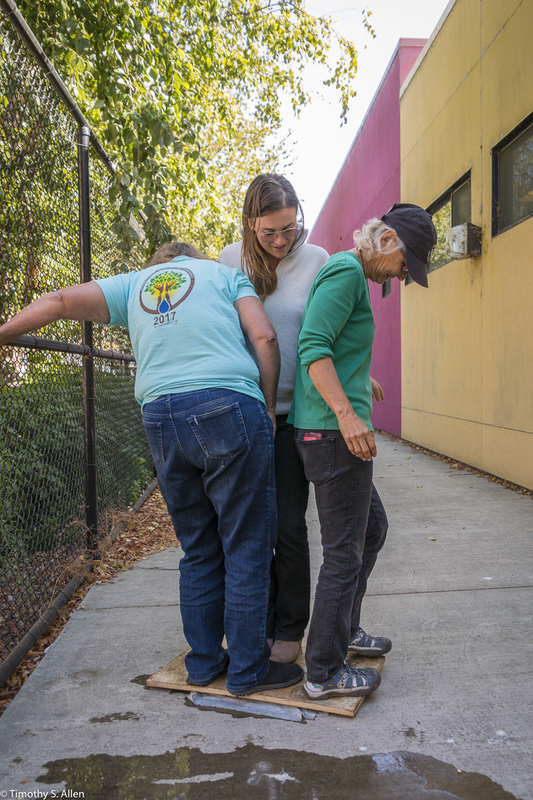 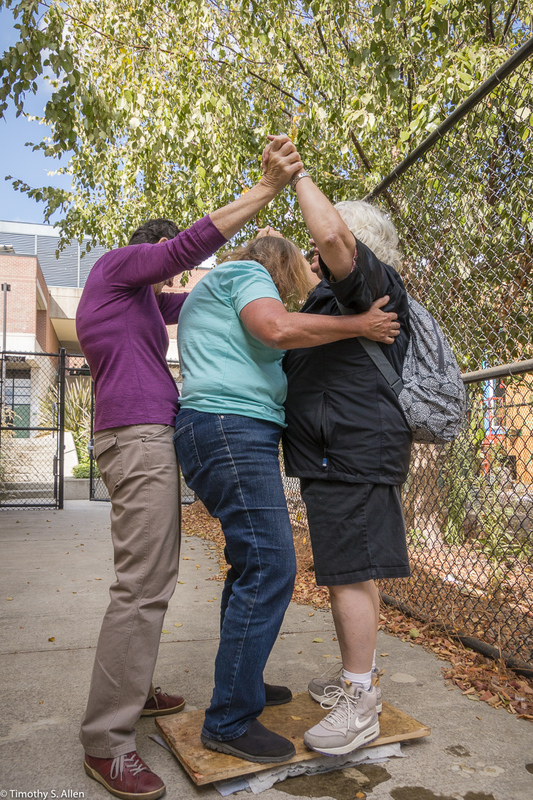 Visitors are invited to make a pledge to save water and then take a “drop” from the installation home with them to plant, water and watch it grow over time. 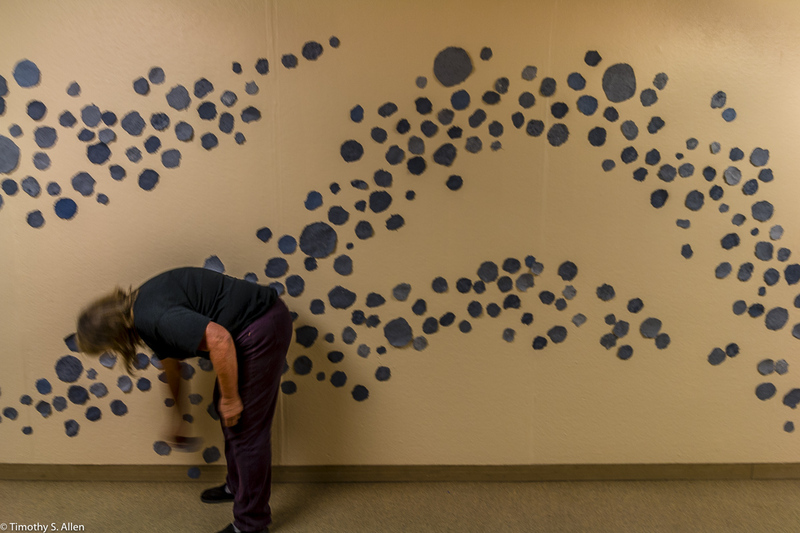 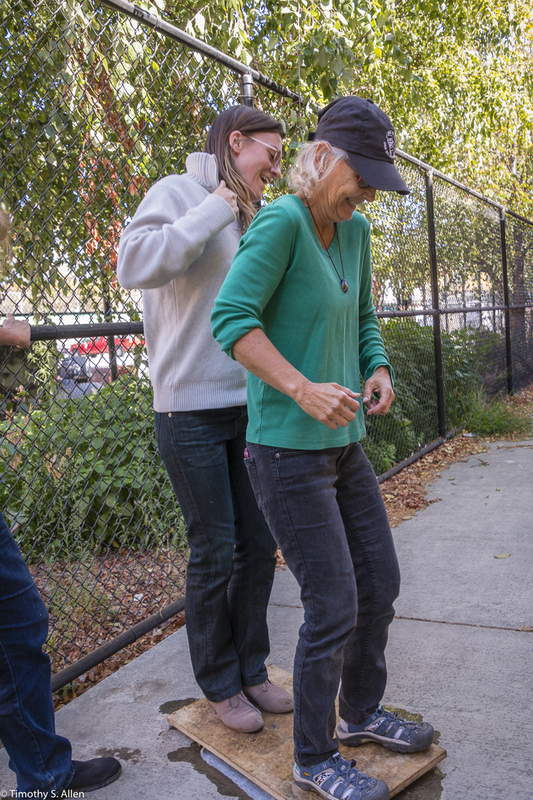 This installation differs each time it is installed according to the site and the public participation and interaction. 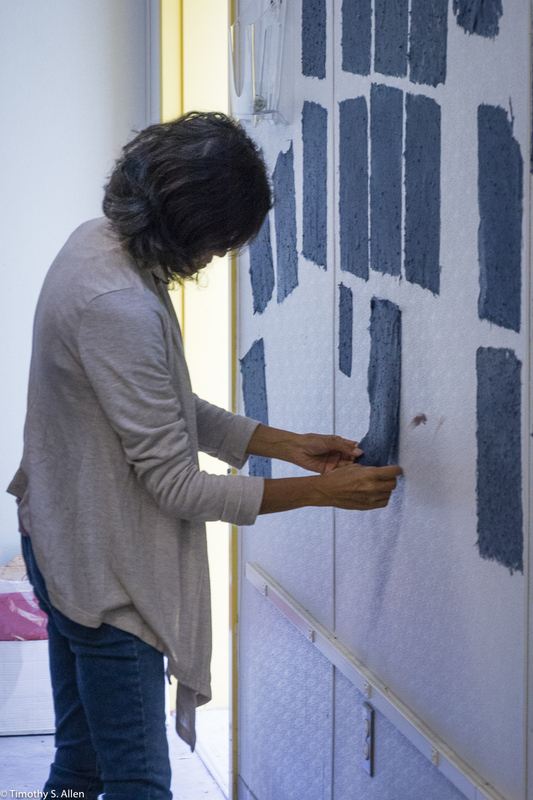 It was first created in 2008 during my residency at Kuandu Museum of Fine Arts in Taipei, Taiwan, and also shown also at Tenri Gallery, NYC, in 2010, and in Geneva, Switzerland at the 2015 International Paper/Fiber Biennial.